Healthy lungs next to unhealthy lungs. A vast number of people in Lake and Porter Counties are suffering from air pollution and living with lung diseases. 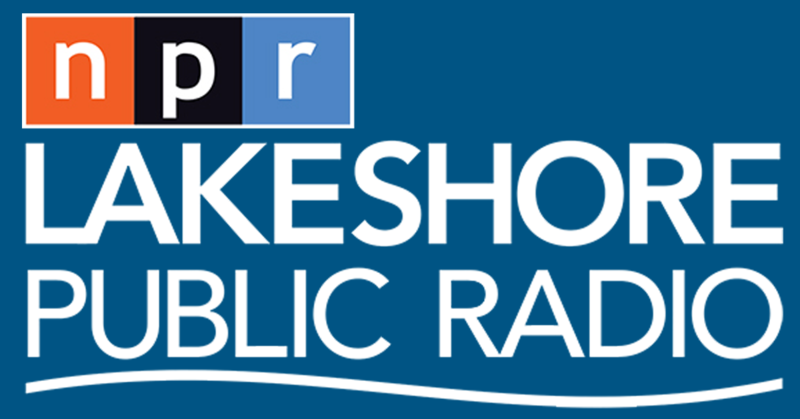 Lakeshore Public Radio's Sharon Jackson spoke with Angela Tin, Vice President of Environmental Health for the American Lung Association, about how many people in Lake and Porter County suffer from lung disease and who is most vulnerable to air pollution. LAKE AND PORTER COUNTY - The negative effects of bad air quality on the health of Lake and Porter County residents is prominent. 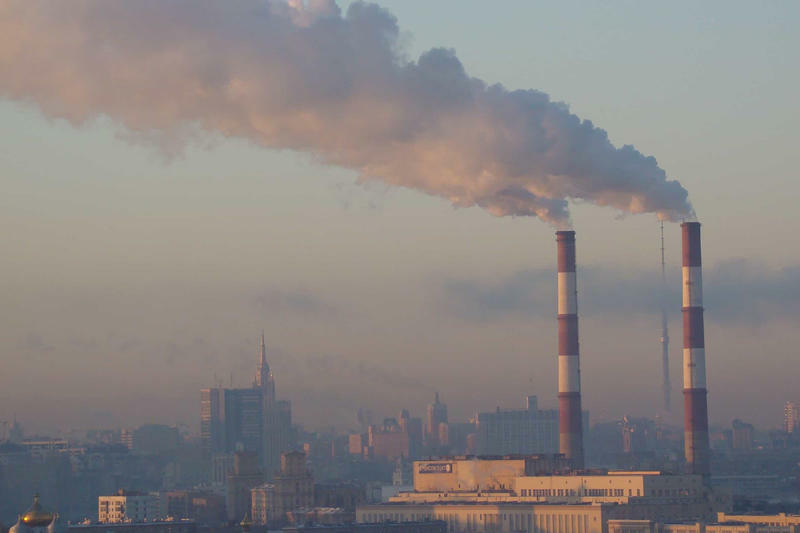 Each year the American Lung Association releases a "State of the Air" report, which collects data from monitors operated by State Environmental Protection agencies in all states. The organization evaluates the data to determine the air quality county by county. Angela Tin, Vice President of Environmental Health for the American Lung Association says just over 114,550 Lake County residents suffer from lung disease. "Okay Lake County has a population of 485,000 people," Tin says. "From this group, I have different numbers but, 9,565 have Pediatric Asthma, 37,000 have Adult Asthma, 30,000 have COPD, 38,000 has Cardiovascular Disease, 43,000 have Diabetes and 79,000 live in poverty areas." Tin also says just over 39,000 people in Porter County suffer from lung and cardiovascular disease. "Porter County has a population of 167,000, of which 3,000 have Pediatric Asthma, 13,000 have Adult Asthma, 10,000 have COPD, 117 have Lung Cancer, 13,000 has Cardiovascular Disease, 15,000 have Diabetes and 12,000 live in poverty areas." Tin says. She adds that babies, children and senior citizens are the most vulnerable. Youngsters breath a lot faster than adults and their lungs are still growing so as they are breathing faster, Tin says, they take in more pollution than adults and consequently their lungs don't develop and so they don't have the lung capacity that a normal adult has. She adds that older people have a more limited lung capacity than healthy middle-aged adults. A new national report outlines the impact of pollution in Indiana on public health and finds communities across the state register significant negative impacts. Indianapolis, South Bend and Madison rank low for communities that experience poor air quality leading to asthma, respiratory and cardiovascular conditions. American Lung Association Senior Vice President Paul Billings says factors like vehicle traffic impact air quality in northern and central Indiana.